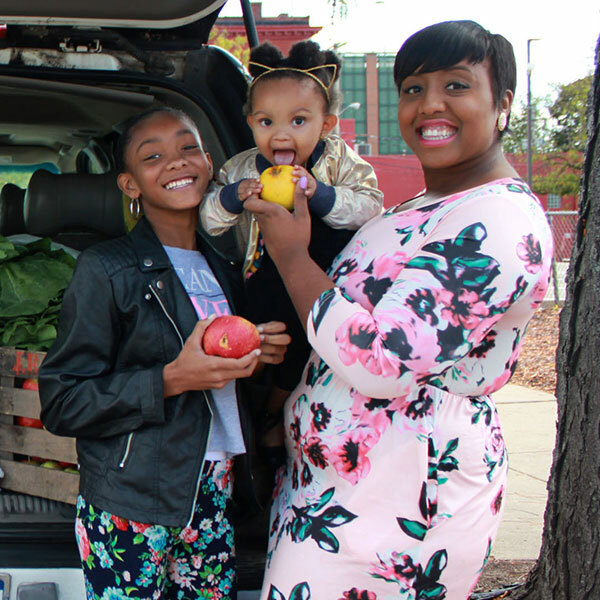 412 Food Rescue - Explore How to Take Action in Pittsburgh! 412 Food Rescue - Explore How to Take Action in Pittsburgh! Our donors, nonprofit partners, volunteers and supporters make the work happen. Our donor partners range from large food distributors to small mom-and-pop stores, restaurant chains, urban farms and even other nonprofits! No matter how big or small the donor or donation, every partner has a significant impact. We partner with nonprofits that serve populations in need–from pantries, to homeless shelters, to backpack projects, subsidized day care centers and church programs. We want to be where people are. Our volunteers make the work happen. Our food rescue heroes transport food from our donors to our nonprofit partners. Pick ups happen daily and can be as quick as 30 minutes of your time. We also have group programs and many other opportunities that fit your skills, schedules and interest! 412 Food Rescue is a nonprofit that depends on your support to deliver our mission to rescue surplus food and serve those who are food insecure.